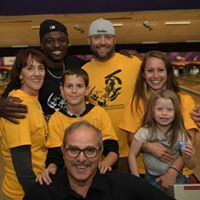 On October 10, 2017, number 10 for the Pittsburgh Steelers, MVP of Super Bowl 43, Santonio Holmes, officially retired from the NFL as a Pittsburgh Steeler. 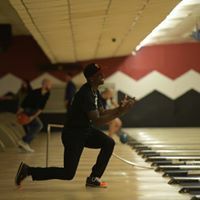 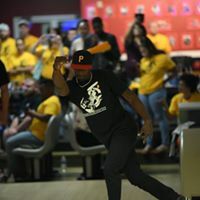 As icing on the retirement cake, he through a Strikes Against Sickle Cell bowling party at the AMF Noble Manor Lanes in Pittsburgh with some friends. 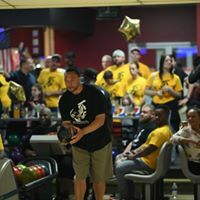 Steelers friends included in the bowling fun were Brett Keisel, Roosevelt Nix, Charlie Batch, Arthur Moats and Josh Dobbs. 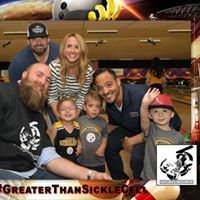 Pittsburgh media friends included Bubba from the STAR 100.7FM morning show, Colin Dunlap and Andrew Fillipponi of 93.7 The Fan. 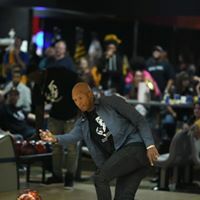 Even fashion guru to the WWE, David Alan was on hand; and this all-star cast of bowlers created a fun evening to remember. 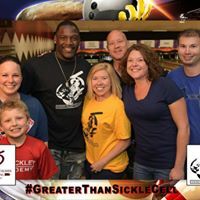 The evening’s events raised raised over $20,000, which will be used to assist children/families fighting the disease and included a silent auction of sports memorabilia. 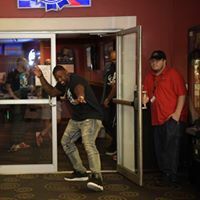 See the photos below of the evening.